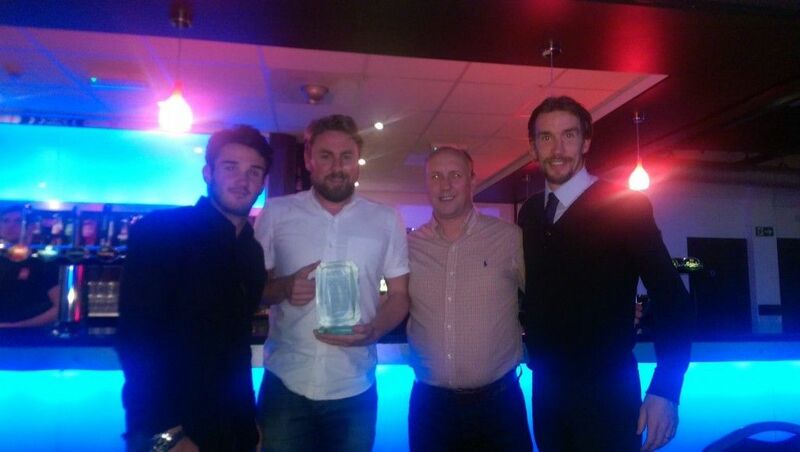 Our 1st team won the “Team of the Year” Award at this year’s Evening Gazette Sports Awards held at Teesside University. This was the third year in a row we had been nominated for this award and was in recognition of winning the Wearside League and gaining promotion to the Northern League. Huge congratulation to all the players, management team and support staff that have made this possible, well done. Chris Stockton, JD Briggs, Jamie Farley and Alan Cossavella receive the Award on behalf of the Club.